In California, the law accounts for the various kinds of stealing and robbery that could occur and sets out defined punishments (which vary with context). However, the law goes further to then criminalize subsequent actions of stealing. According to California Penal Code 496, if a person “buys or receives any property that has been stolen, knowing the property to be so stolen” then he or she has also committed a crime. This includes when someone “conceals, sells, withholds, or aids [in doing the same] … from the owner” of the property. There are elements of PC 496 that must be proven by the prosecution in order to convict an accused. As mentioned previously, the accused must have bought, sold, concealed, withheld (from the owner), or received stolen property. It must also be proven that the accused knew the property had been stolen and then possessed it. According to the law, possession does not have an exclusive quality to it; stolen property can be possessed by more than one person. Furthermore, stolen property can also include those obtained by means of extortion. 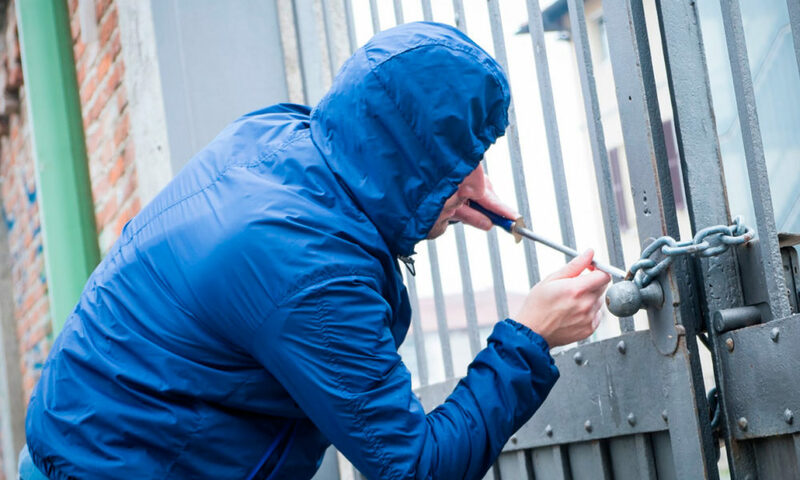 An accused individual will not face multiple counts of receiving stolen property if multiple pieces were handled in once occasion, but he or she will face more than one count if they receive/buy/sell/etc. stolen property on more than one occasion. As in all cases, if someone is falsely accused of breaching PC 496, it is important that they seek the advice of an experienced criminal attorney. Punishments can be severe, and can include fines of thousands of dollars, probation, and possible jail time.